If your hands feel grubby, gently and easily remove dirt and impurities with our eness hand wash. 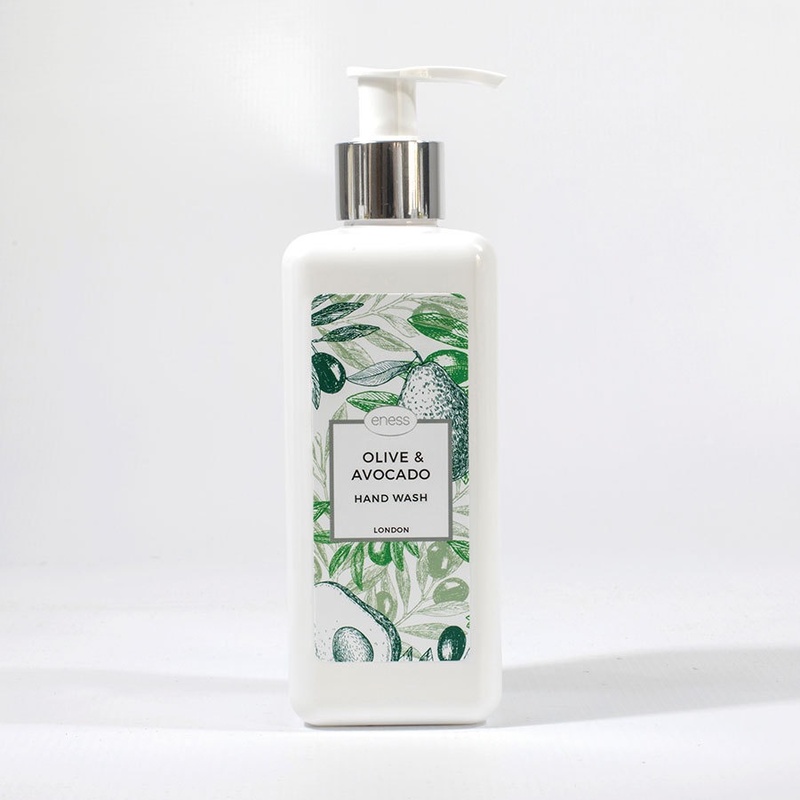 Created with natural avocado butter, coconut oil and olive oil means that this formula is especially gentle and designed to help retain hydration and improve the barrier function of your skin. Gentle yet effective – using it will leave your hands feeling clean, soft and warmly fragranced. 90% natural ingredients have been used in this formulation.